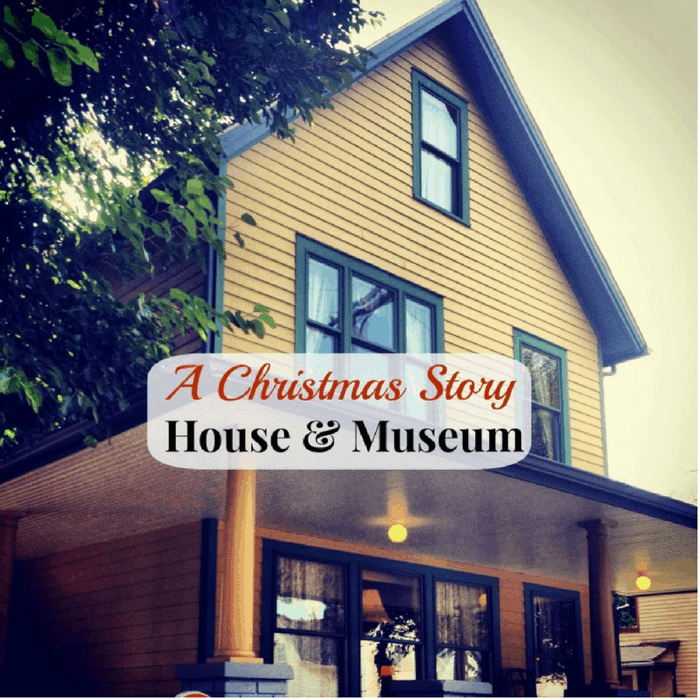 One of the places that I was SO EXCITED about visiting during my media trip with Positively Cleveland was the house from the movie “A Christmas Story.” It was actually even on my adventure list. 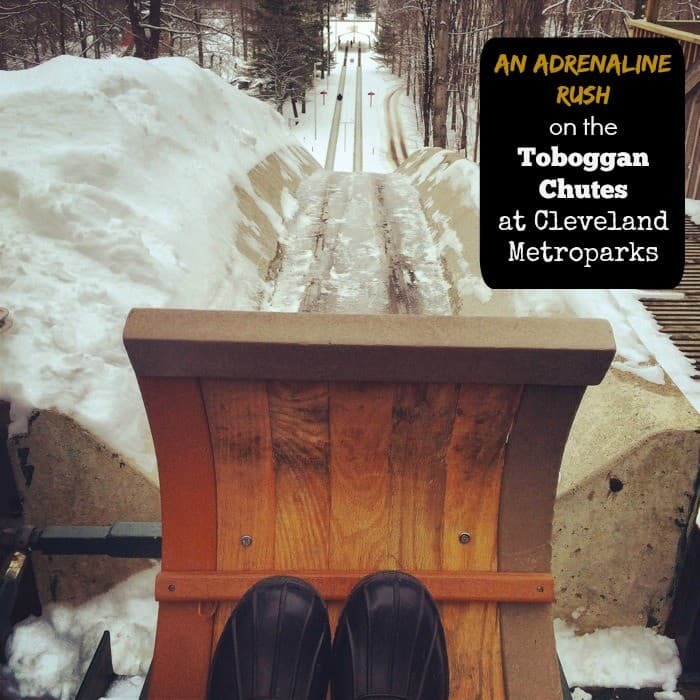 A toboggan chute has been on my bucket list for a few years and I was really excited to finally cross it off. 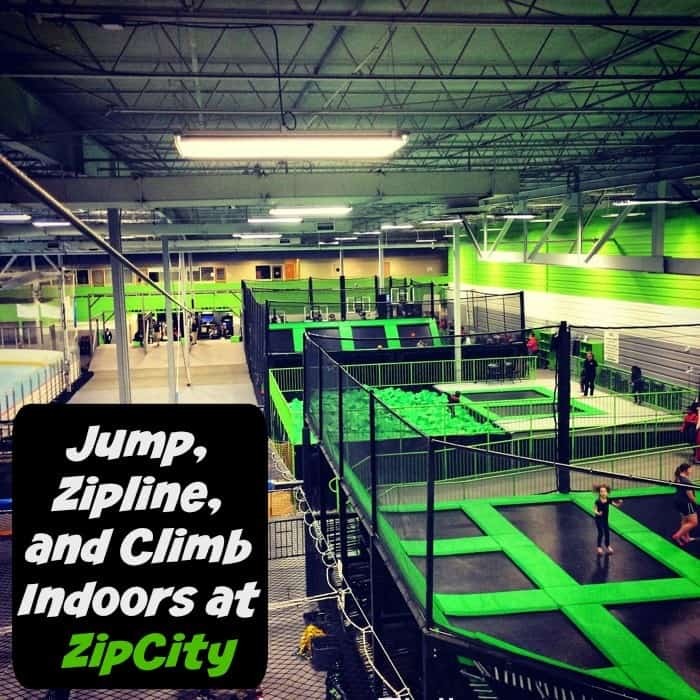 ZipCity boasts the title of “The Only Indoor Trampoline, Zipline and Rock Wall Park on Earth.” It’s a great place where fitness is FUN! My family was really excited about trying out all of the activities available at ZipCity. There are a lot of misconceptions out there about Cleveland’s water. 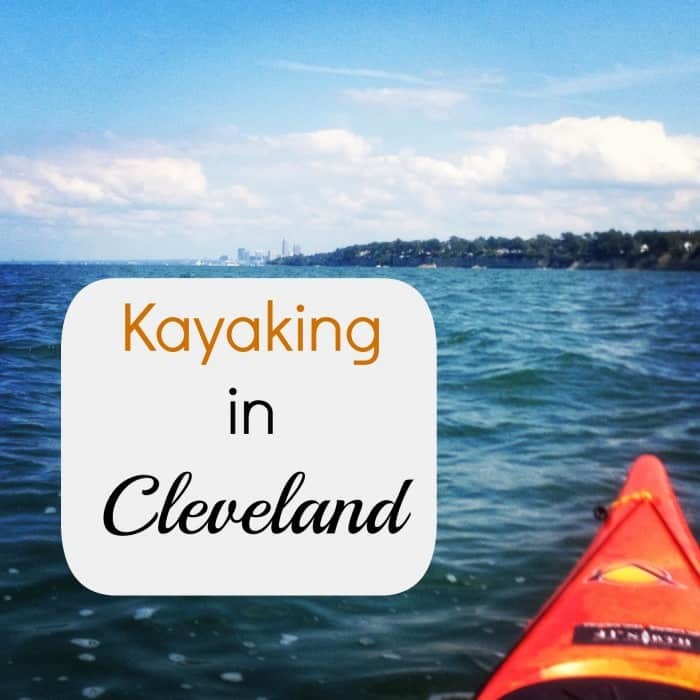 You might remember hearing about the Cuyahoga river that feeds into Lake Erie burning most recently in the late 60’s. 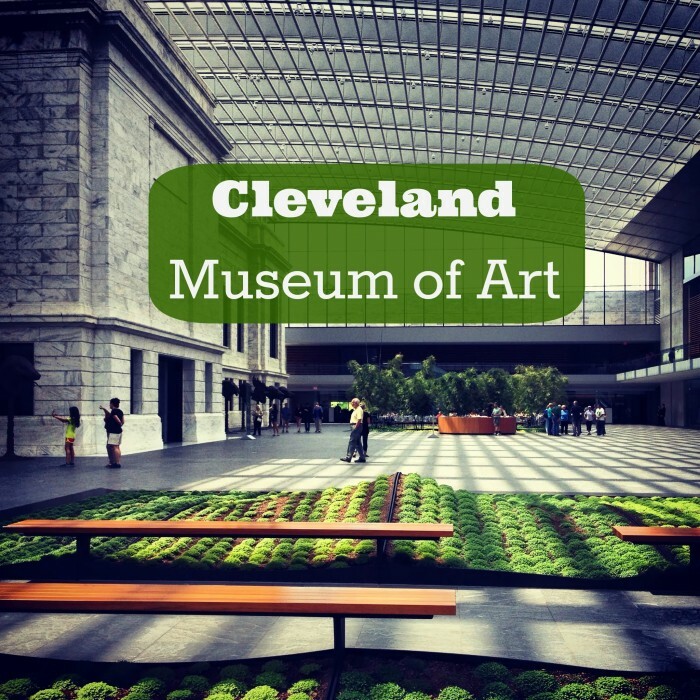 I was so excited that the Cleveland locals voted for us to visit the Cleveland Museum of Art during my media trip with Positively Cleveland. I absolutely LOVE art! Cleveland locals voted for each attraction/ meal via facebook and twitter for the duration of our stay. 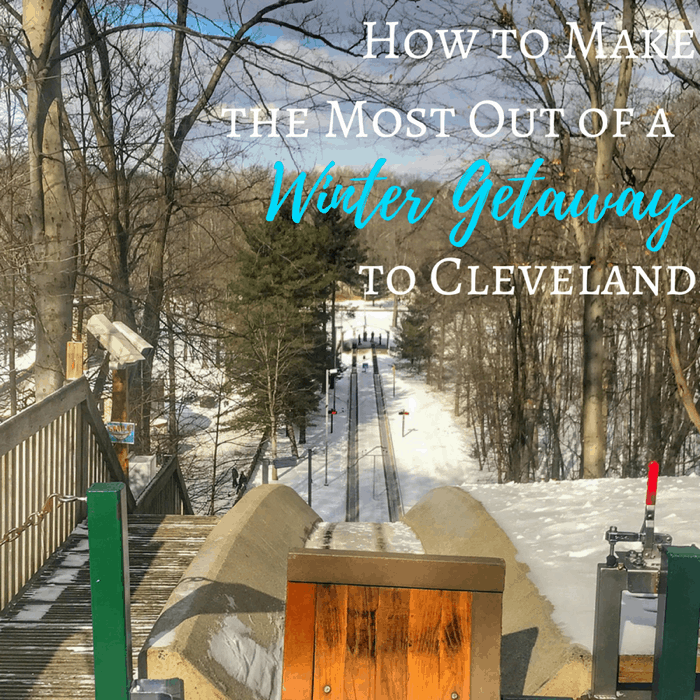 I loved this concept because it felt like a spontaneous adventure with choices that reflected the local favorites by Cleveland residents. 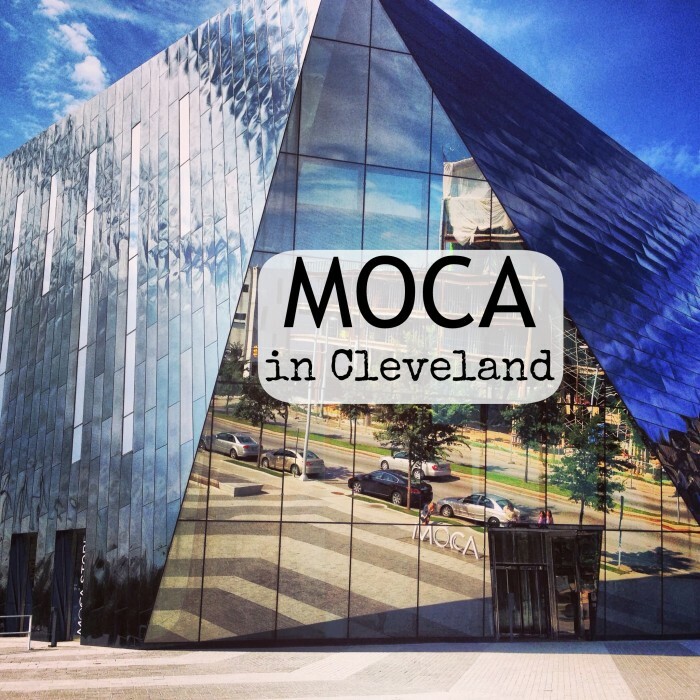 The Cleveland Museum of Art is also a tourist attraction that is fun and FREE!!! That’s right. .. and not only is it FREE, it also is an incredible museum with a vast variety of art that spans time periods and cultures.